COLX Core v1.1.0 is a mandatory update for all users. Zerocoin protocol is active since block 500’000. Ensure your wallets are up to date, or you will no longer be connecting to the correct network. COLX Core v1.1.1 is a non-mandatory update to address bugs and introduce minor enhancements that do not require a network change. This new minor version release includes various bug fixes and improvements. 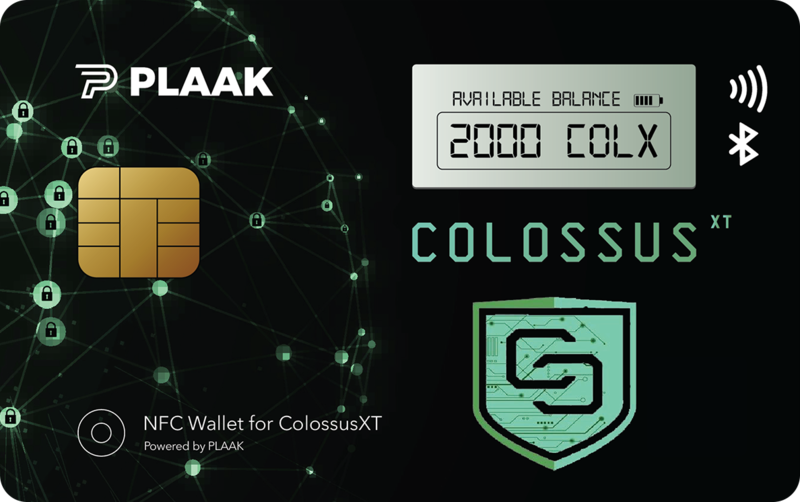 COLX Core v1.2.0 is a non-mandatory update to address bugs and introduce minor enhancements that do not require a network change. Notable Changes: Dark UI, Bootstrap, Governance, Block database corruption, Autoupdate and more. 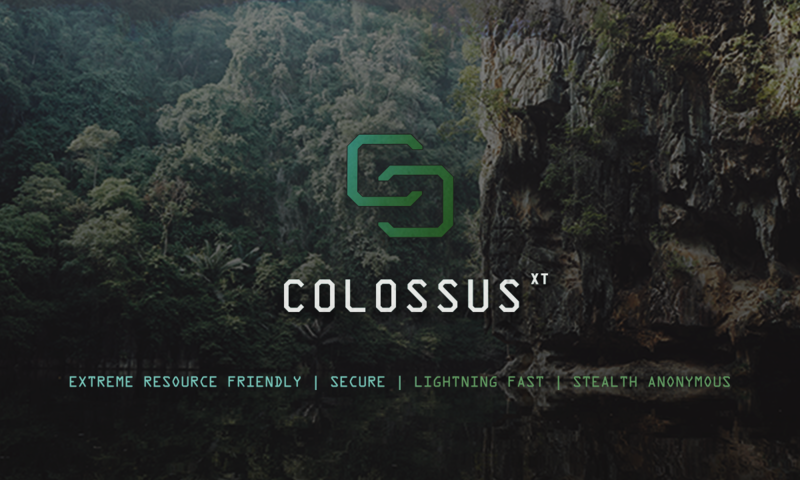 COLX Core v1.2.1 is a new minor version release mainly addressing exchanges regarding the “Fake Stake” attack issues. You can find more info about this issue here. This provides protection from wallet-stealing, viruses and trojans as well as a sanity check before sending payments. Since the transactions are irreversible, make sure that you are sending your coin to the correct address before sending them.